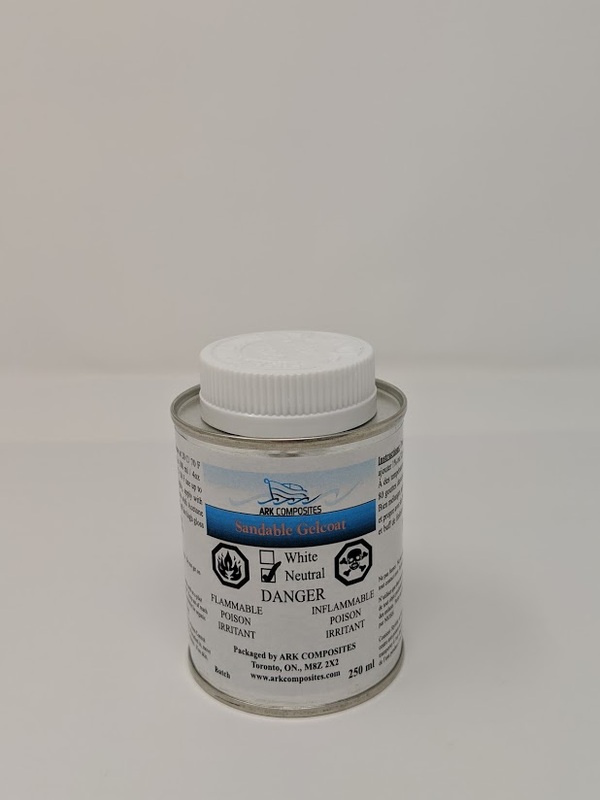 Add to unwaxed polyester resin and gelcote when you plan on sanding after cure. Waxed resin and gelcote must be sanded before recoating. 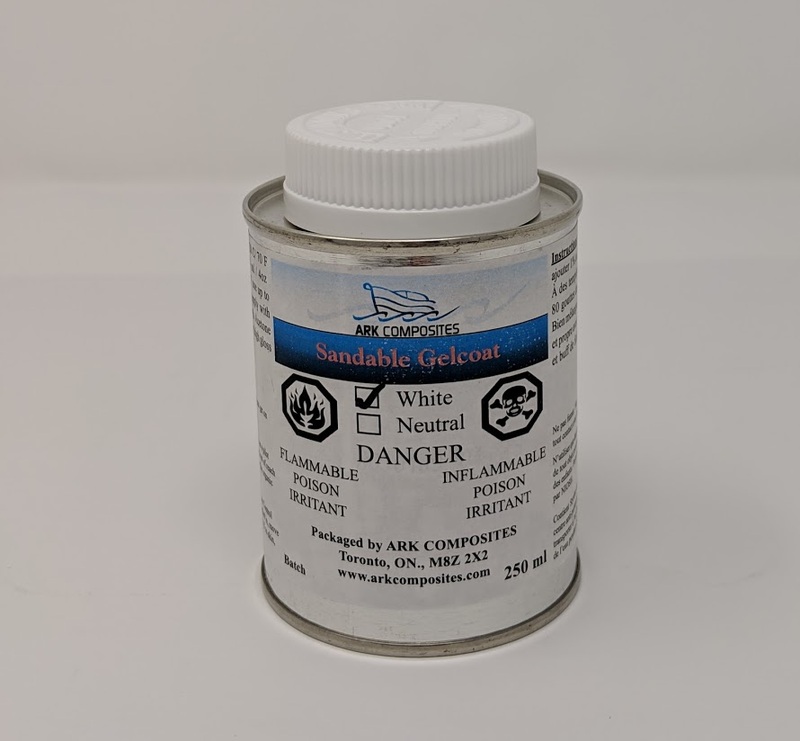 Kit consists of 250 ml waxed gelcote with hardener and 1" brush. . Add polyester paste coloring to white for off white and to neutral gelcote for solid colors.